National Open Mills Weekend is back at Mill Green Mill and Museum on Sunday 14th May, from 2pm - 5pm. The National Open Mills event sees mills country-wide opening their doors to the public to introduce the traditional craft of milling. Mill Green will be open to the public as usual on the day, with cream teas, made from Mill Green flour, available from 2:15pm for visitors to enjoy. Southgate Amateur Radio Club will return for the event, setting up a radio station during the afternoon, hoping to speak to mills across the country. Visitors will be able to chat to the Southgate radio operators about their hobby. They can even send out a message themselves to see if other enthusiasts are on air, and to find out how other mills are marking this special weekend event. Other entertainment includes: Morris dance performances, storytelling, children’s activities (including straw plaiting with Jane Woolman), tours of the mill, and food and drink stalls. 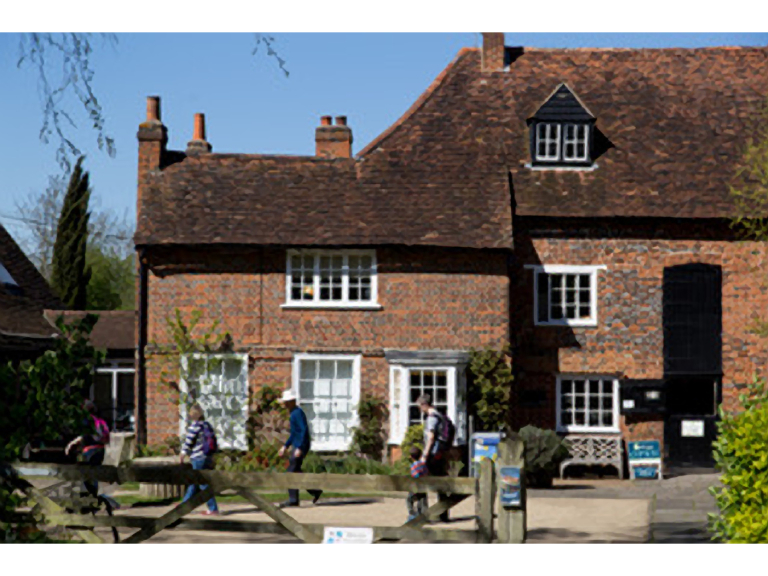 Councillor Tony Kingsbury, Executive Member for Policy and Culture, said: “National Open Mills Weekend is always a popular event at Mill Green that celebrates Welwyn Hatfield’s historic working water mill. “The event also coincides with Voices Beyond the Mill, an exhibition uncovering the traditional craft of milling through the ages, including sharing milling phrases and sayings. National Open Mills Weekend is organised by SPAB (Society for the Preservation of Ancient Buildings) - Mills Section, as an annual event. Please see www.spab.org.uk/spab-mills-section/national-mills-weekend/ for more information.